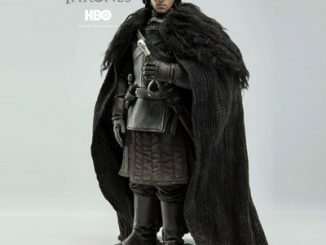 Now listen to me. 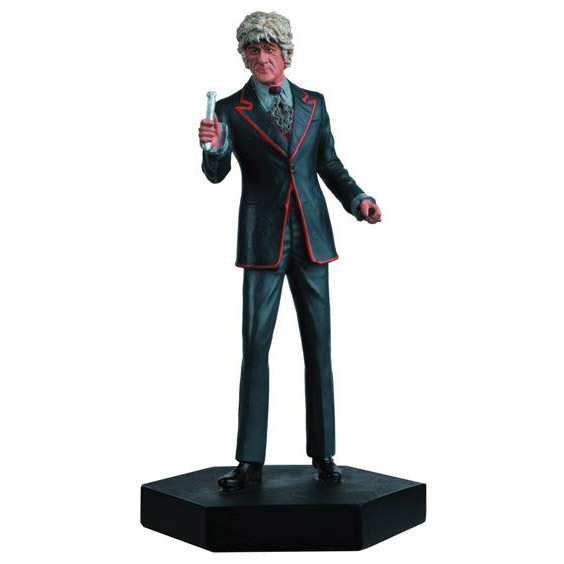 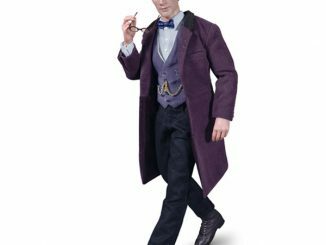 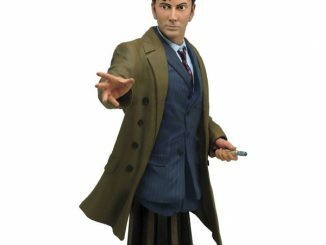 The Doctor Who 3rd Doctor Figure is available to add a little dapper dignity to your Whovian collection. 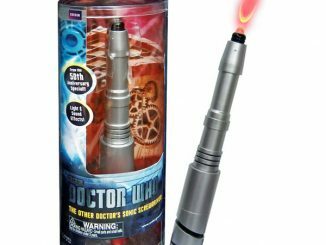 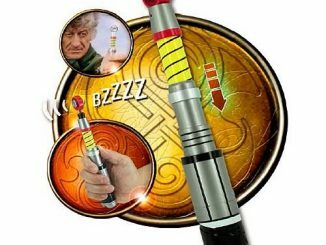 Cast in a specially formulated metallic resin and painted by hand, the Third Doctor stands with his sonic screwdriver held before him, ready to battle any who threaten the Earth, and it’s a good thing he’s ready for a fight because this incarnation of the Time Lord is the first to lock horns with the Master. 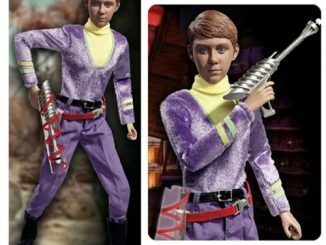 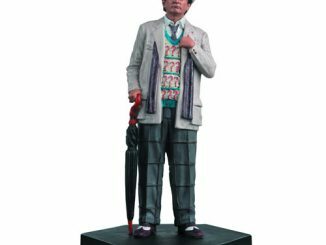 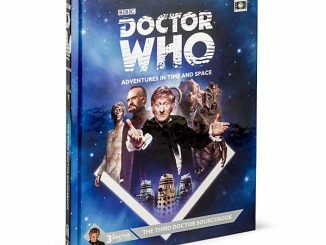 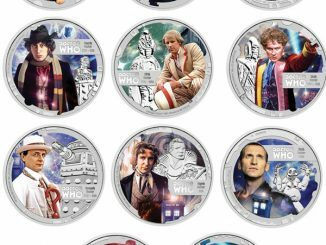 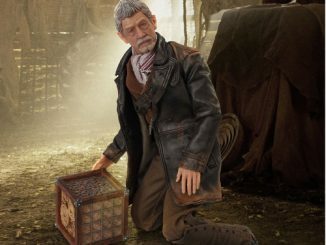 Based on the likeness of Jon Pertwee, the statue is #47 in a collection that includes various incarnations of the Doctor, as well as iconic villains of the series. 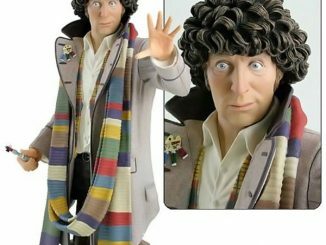 The Doctor Who 3rd Doctor Figure will be available November 2015 but it can be pre-ordered now for $18.99 at Entertainment Earth.